Business owners may have the option of cleaning their buildings themselves or hiring a cleaning service to clean the building for them, and many find that there are numerous benefits by hiring a professional cleaning service for the work. Business owners also understand that there are certain things to look for in a cleaning service. A professional cleaning service meets several characteristics that prove they can provide quality service. Free yourself from the duty of cleaning by hiring a professional cleaning service for all your cleaning needs. There are several key things to look for in a cleaning service. One of these is experience. A professional cleaning service must demonstrate experience in their field. They must also have experience with the type of cleaning duties that your business needs. Hiring a cleaning service should be something you do with careful consideration. One of the key benefits is that you will have a building that looks and smells great. Cleaning companies specialize in the cleaning and sanitation of all types of rooms or items. A cleaning company will empty all of the trash receptacles in the building and will clean and sanitize all of the restrooms. They will dust all of the furniture in the building and will vacuum all carpeted areas. Another key activity is cleaning all windows and mirrors through the building. One of the largest tasks they will complete is hard-surface floor care. 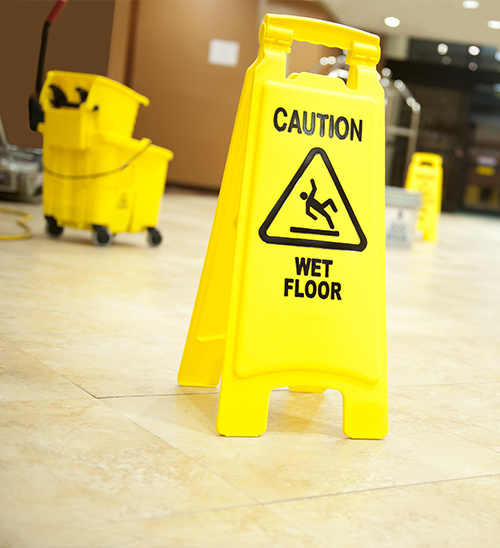 Many buildings have tile floors or something similar, and a cleaning service will clean all of these floors and will wax them periodically as well. A great cleaning service offers the above-mentioned services and more. You can also create a unique cleaning plan that suits your needs. You can count on Metro Clean for all these service and much more.